In this talk we will see what are the benefits of building event-driven Realtime GraphQL backend and what problems it will solve. We will see how we can bootstrap our backend fast with free and open source Hasura (https://hasura.io/) engine and connect it to serverless functions for our custom business logic leveraging 3factor.app architecture. Testing is important for every project, whether it's a web or mobile application. But writing code to test your application can be a hassle, especially for specific frameworks or tools like GraphQL. Sure, you could just test using Jest, Enzyme or any other testing tool out there for React applications. But how do you specifically test your GraphQL schemas and queries? GraphQL can bring performance and agility to engineering product teams whilst bringing a great dev experience. Reality is many companies have invested a lot in REST, convincing stakeholders and successfully migrating to the GraphQL paradise is not an easy job. In this talk, Alex will share his learnings -what worked and what didn't work- at LeanJS helping different companies to succeed in adopting GraphQL. Are you organizing GraphQL evening - React Amsterdam extended programme? 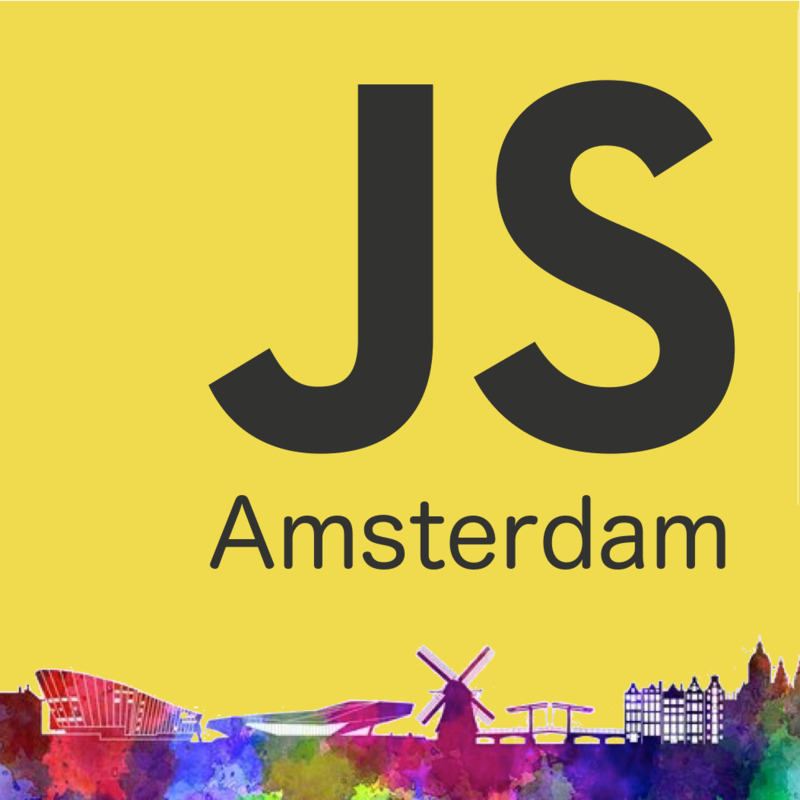 Are you an organizer of GraphQL evening - React Amsterdam extended programme ?